Do you have a passion for education and a desire to help govern a public school district? 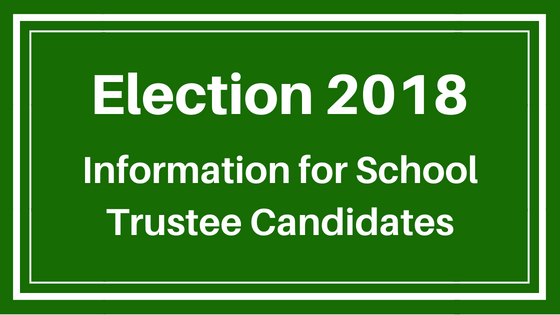 Are you considering running in the October 2018 municipal election as a School Trustee Candidate? If you are interested in learning more about the role of school trustee, you are invited to attend the Cowichan Valley School District’s School Trustee Candidate Orientation.